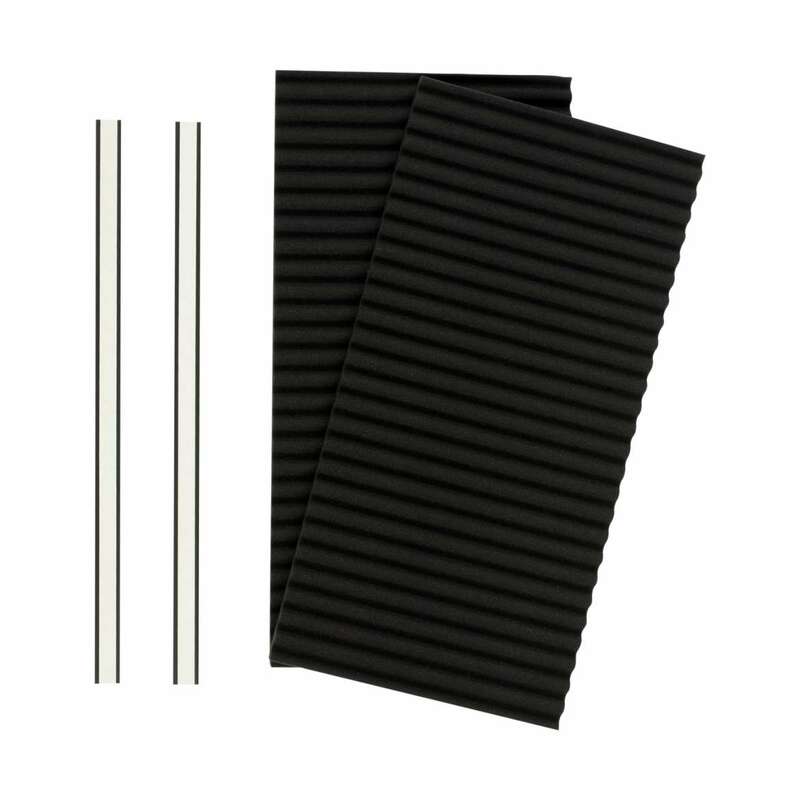 Home Products Weatherization AC Weatherization Duck® Brand Window Air Conditioner Insulating Panels, 18 in. x 9 in. x .88 in. 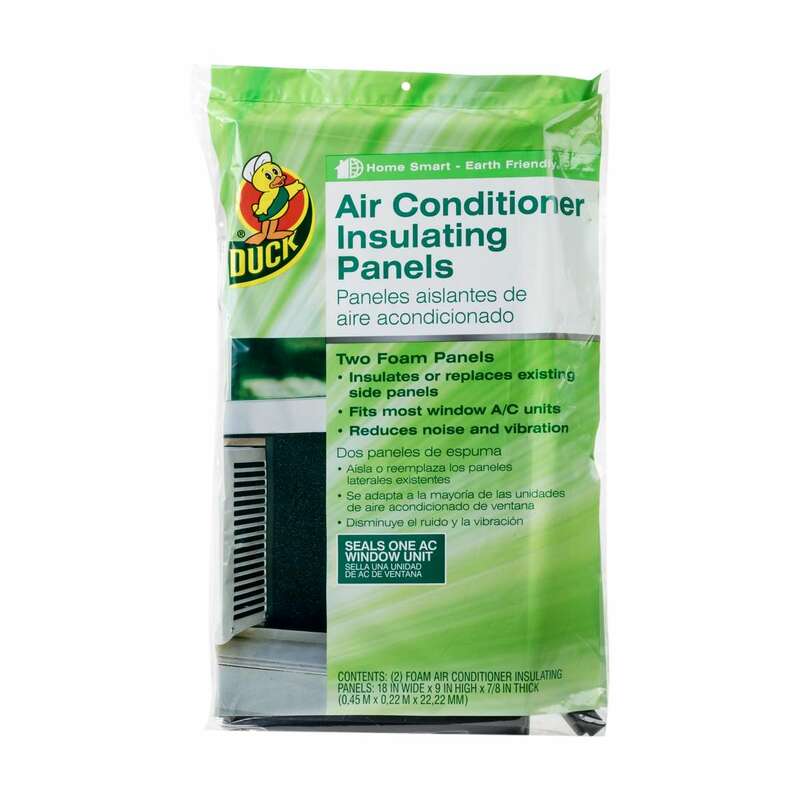 Duck® Brand Window Air Conditioner Insulating Panels, 18 in. x 9 in. x .88 in. 18 in. x 9 in. x .88 in. 2.25 in. x 2.25 in. 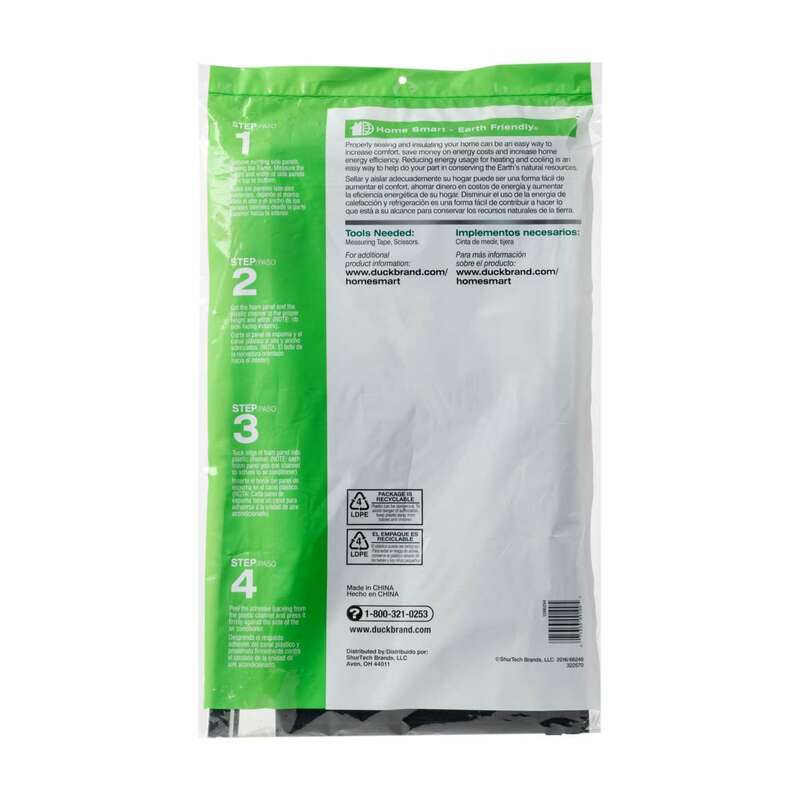 x 42 in.